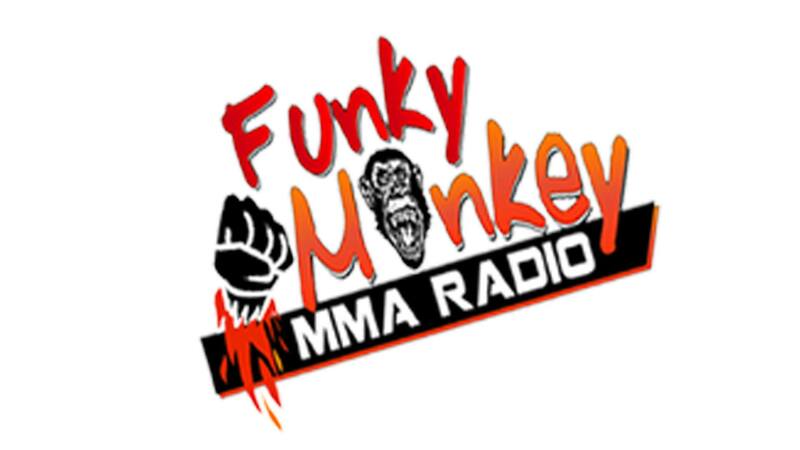 UFC Bantamweight competitor, Cody Gibson, joins The Funky Monkey MMA Radio to discuss his career as a professional mixed martial artist. Just weeks before he steps into the Octagon once again this time to take on Manny Gamburyan at UFC 178 on September 27th in the fight captital of the world Las Vegas, Nevada. Cody Gibson holds a professional record of 12-4 and the future looks very bright and hopeful for the Oklahoma native, step into the mind of “The Renegade” and find out what it is that makes him tick.